Check out my latest puzzle! 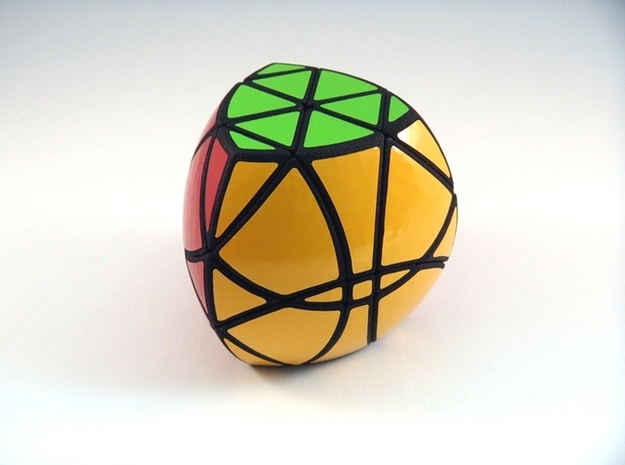 Pitcher @Ky__The case cube is simply a 3x3x3 shape modification. Fun block is very different because it actually has three origin points, and the pieces can orbit around all of them. 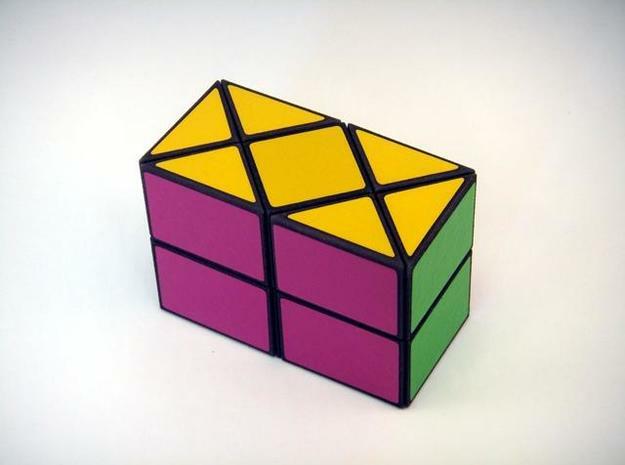 It is a shape mod of the Fully Functional Siamese 2x2x2.